Do you remember tracker music? Back in the 1980’s, a new and up to then pretty unique way to make music appeared. Using so-called music sequencer software, users of the Commodore Amiga were able to create music. 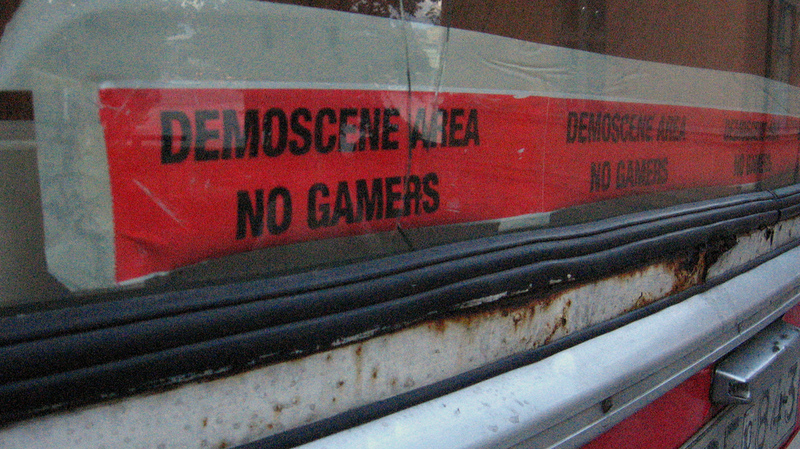 The focus of this kind of music was mostly on creating soundtracks for video games. Using Online-Convert.com you can now convert your tracker music into more modern and commonly supported music file formats! On the occasion of this newly added support, we decided to have a look at tracker music, the file formats associated with it, and how you can turn your tracker “songs” into MP3 or other audio formats. Tracker music contains of independent musical notes that are arranged in one of several channels in a set time frame. The interface of a music tracker is numeric, and commands can be entered via a computer keyboard. Thus, the entered commands form a pattern consisting of letters, numbers, and other digits. These patterns can have independent timelines. Combined, they create a so-called master list of concatenated patterns, representing one “song”. For a list of music tracker programs you can click here. 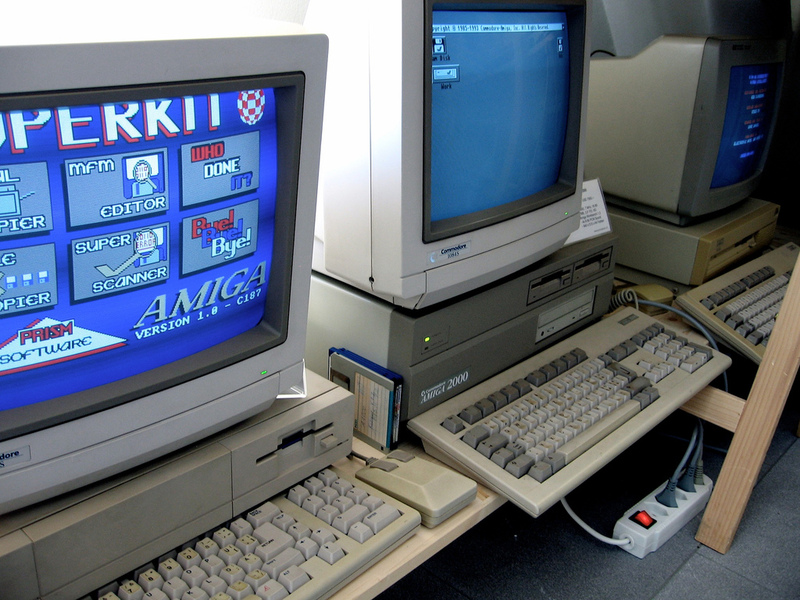 Tracker music was especially popular because the files were agreeably small while retaining a certain quality. This was especially important in the 1990’s when data was still saved on floppy disks that provide restricted storage space. Trackers were also widely used for music playback on portable devices like the Game Boy Advance. Even though tracker music files got replaced by other music files over time, the tracks are still popular with nowadays electronic music. The file formats in which tracker music is stored are commonly known as module files. However, there are several different file extensions for such modules. The files contain information about the instrument samples used, as well as a sequence list which tells the player when to play which note, tone, or effect. … or another audio file format. If you created your own song using a tracker music software, or whether you stumbled upon great modules online (for example on sites like ModArchive.org), it can be vital for you to transform them into audio files that a bigger audience can use. MP3, WAV, AAC, or AIFF files are supported by most music players – on the pc, on mobile devices, or when burnt onto a CD. Lets have a look at how easy it is to convert your MOD file into a more widely distributed audio file. For demonstration purpose, we will use the “A Winter Kiss” track from ModArchive which was published in the public domain. 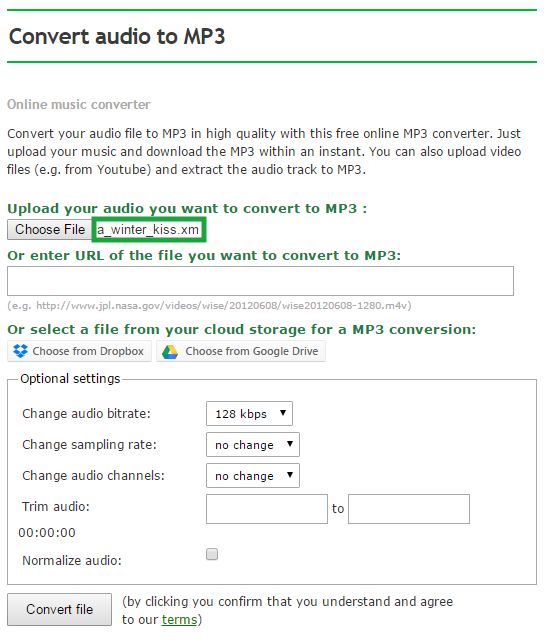 Navigate to audio.online-convert.com/convert-to-mp3 or any other audio converter, and choose the file you want to convert. A Winter Kiss is an XM file. Then, hit the “Convert File” button. Once the conversion is done, you can find the converted audio file in your usual download directory on your computer (or on your cloud storage, if you chose to save it to Dropbox or Google Drive). Et voilà, your MOD was turned into an universally supported music file!